Moira Jean Davis recently joined the Food Team here at ZMG as our B2B Business Development Lead, bringing with her a wealth of knowledge and experience in the food industry. 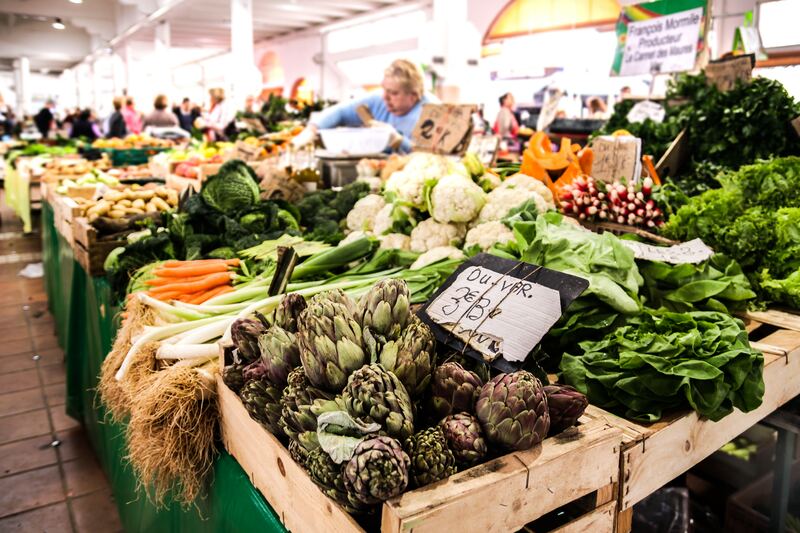 In this blog she writes about the developing trend of Ugly Food – what they are and how you can use them. Always keep in mind, many of these trends highlight foods that have been popular staples in other countries or cultures for centuries. They may be new to you now, but they definitely existed before social media and cooking shows took our lives by storm. 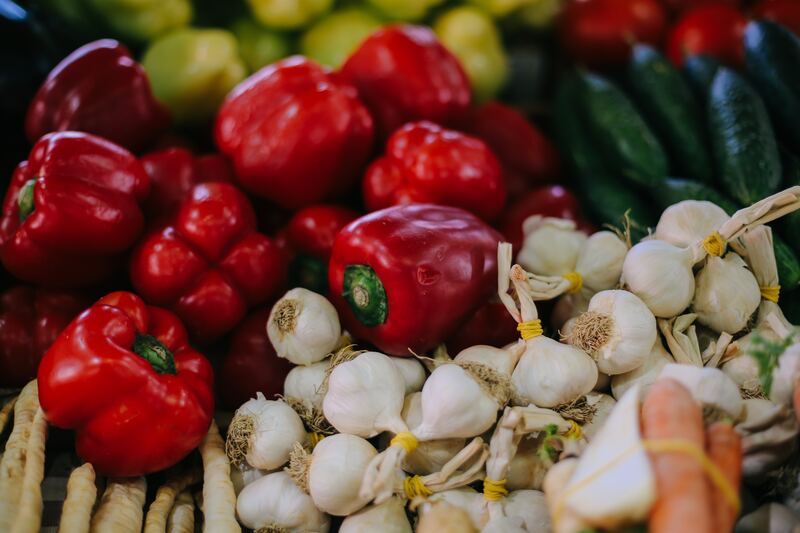 So, one of the trends that has been put forward for 2019, and which has been growing at a steady pace over the last few years with the help of waste conscious consumers, is “Ugly Food”. Before moving to Europe, I had never really given this category a name and find the term insulting to the humble fresh produce. But it IS what it IS! Food companies & retailers have long been in the habit of trashing ingredients that aren’t pretty enough to sell. 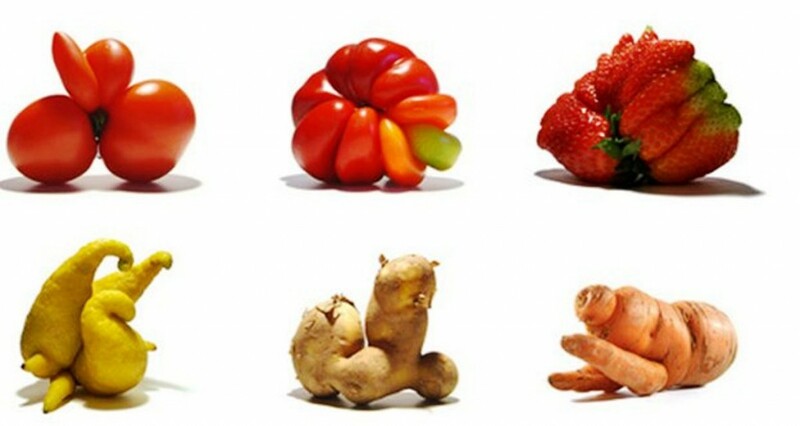 Chef Dan Barber leads a campaign (wastED) which is encouraging the use of “ugly” produce, including scraps, in restaurants as well as with retailers who have not wanted to sell misshapen fresh produce. The fact is “pretty food” isn’t any more healthier than the “Ugly Food”. So crooked carrots, 2 headed tomatoes, knobbly lemons, blemished potatoes and others are all ON TREND – we need to get on board and help reduce wastage. There is no reason not to use this fruit and veg. I love to use these “Veg with Personality” in my favourite pies, casseroles, curries, pasta dishes, stir-fries and soups… Nobody would ever guess that they were give an “ugly” name before. At the moment I find myself missing pies from back home…savoury pies have to be amongst the world’s most comforting foods. Home-made pies require some effort to make, but between the filling and the pastry making process, it feels like a wonderful act of love. You can choose between a range of pastry bottoms, crusts and toppings. Make a hearty filling with the right amount of sauce and you have a winner. As the cook, the best part of a home-made pie is the flexibility you have with fillings and toppings, been interchangeable. My savoury pies always have an element of vegetables in them. It helps give a good base of flavour to build on and is a great way to hide the veg from the fussy (at times) kids. I try not to say no to “Ugly Foods” and to use up leftovers where I can in my dishes. This recipe is from an award-winning food blogger in South Africa, Alida Ryder – one of my favourites at the moment. I love lamb and the lamb in Ireland is soooo good. This recipe is packed full of flavour and very easy to make. To get extra nutrition and fibre into my kids’ diet, I add a lot of extra vegetables to this recipe like parsnips, kale, leeks, peas & celery or even mushrooms & butternut squash at times. My family love it. It can be made into individual pies or one large one. I’ve also used this recipe with only vegetables as I love the flavourings that Alida uses, so really great for Veganuary this month! Try it, You can thank me later! Have an awesome week every-one. ‘Til next time!